Home Boardgames Get Confounded at DyceNDyne and You Might Win a Free Boardgame! 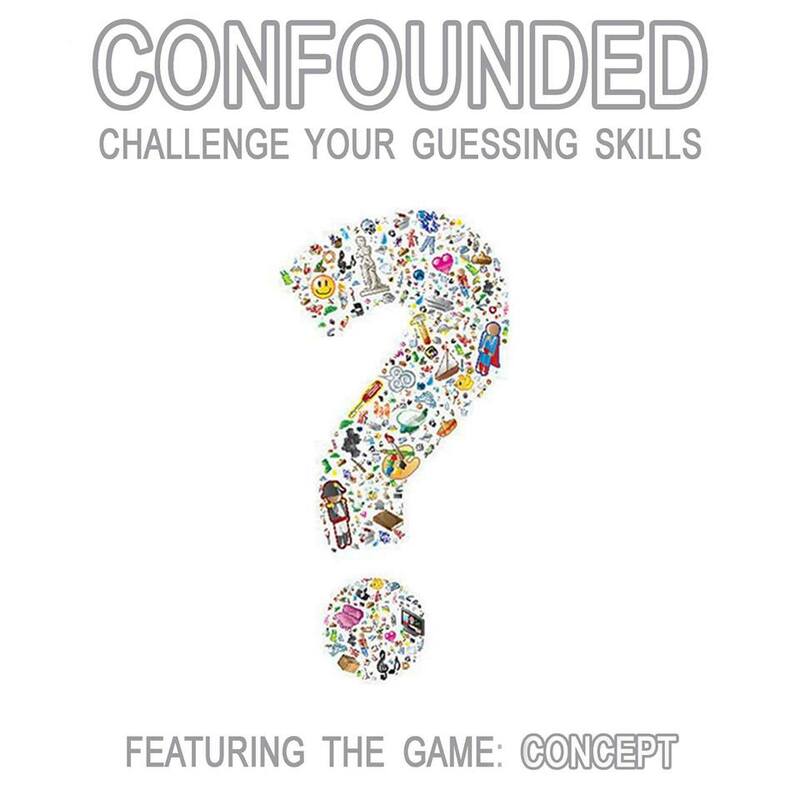 In cooperation with Gaming Library, DyceNDyne is hosting an event called CONFOUNDED at 2:00pm later today! The whole event revolves around the boardgame called CONCEPT. 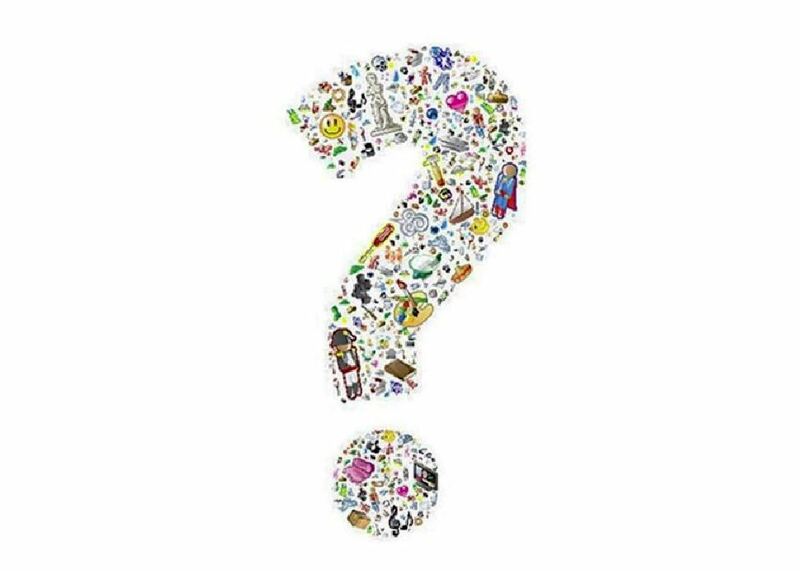 Concept is a simple boardgame where players guess the hidden concept as one player tries to communicate what it is using the icons of the board. It’s easy to learn and LOADS OF FUN! Check out the video below to quickly learn more about the game. Prize: 1 FREE BOARD GAME + GCs for the champion team! So if you’re up for a fun Sunday afternoon (and if you want that sweet free boardgame prize @__@), join up and head on over to DyceNDyne later! You can check their Facebook Event Page for more details. You can also reserve tickets by sending DyceNDyne a Facebook message or by calling 0906-3078465. Previous articleUS Government falls in this New Series but Don’t Despair! The Designated Survivor is now in charge. Next articleOverwatch’s Upcoming Hero SOMBRA’s Identity May Have Finally Been Revealed via Internet Leak!